Emma is a local Victoria girl, who grew up hiking in the hills of the Saanich Peninsula, and the mountains of Vancouver Island. 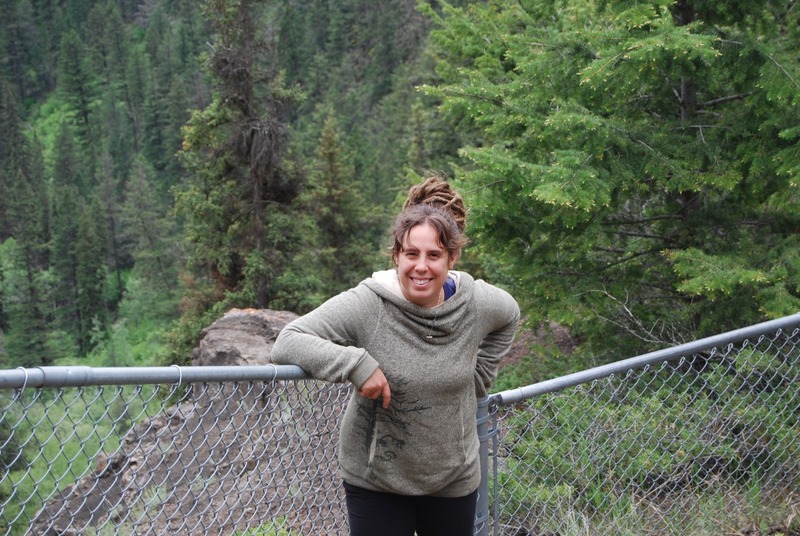 She is passionate about making nature accessible to people from all walks of life, connecting people with right trail, and helping locals and visitors alike discover all that the region has to offer. 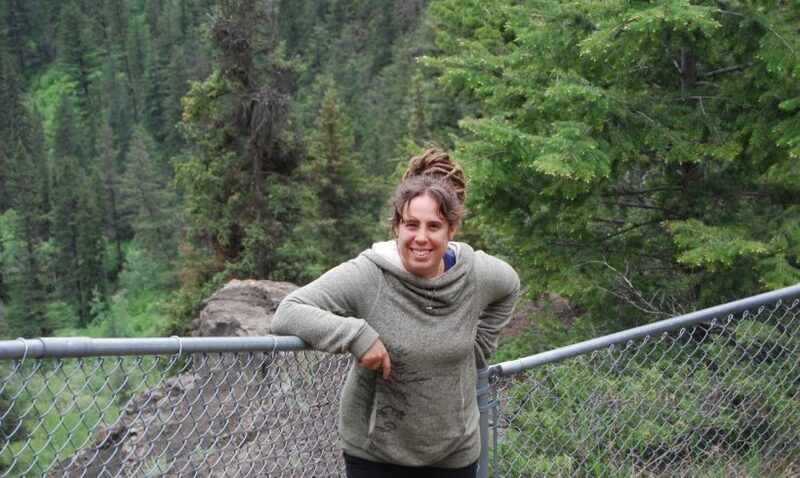 When Emma is not traipsing through the forest and mountains with her dog, Feist, she directs the development of business intelligence and analytical software for the maritime industry, supports women in science, technology, engineering, and mathematics, and is an avid rock climber. Emma’s role: Keep everything moving, coordinate with events community, and marketing.